We are a friendly local Anglican Church, seeking to show the love of God to the people of our city. As a church, our purpose is to serve Christ and his people and to make Him known to the glory of God. To accomplish this mission, we have a multi-faceted ministry. "We exist to know and serve Christ and his people and to make Christ known to the glory of God"
Our Sunday morning service is for everyone! If you are new to the faith or looking to connect with us, we recommend checking out the 9:30am service! We also have Sunday School for children from pre-school to high-school. 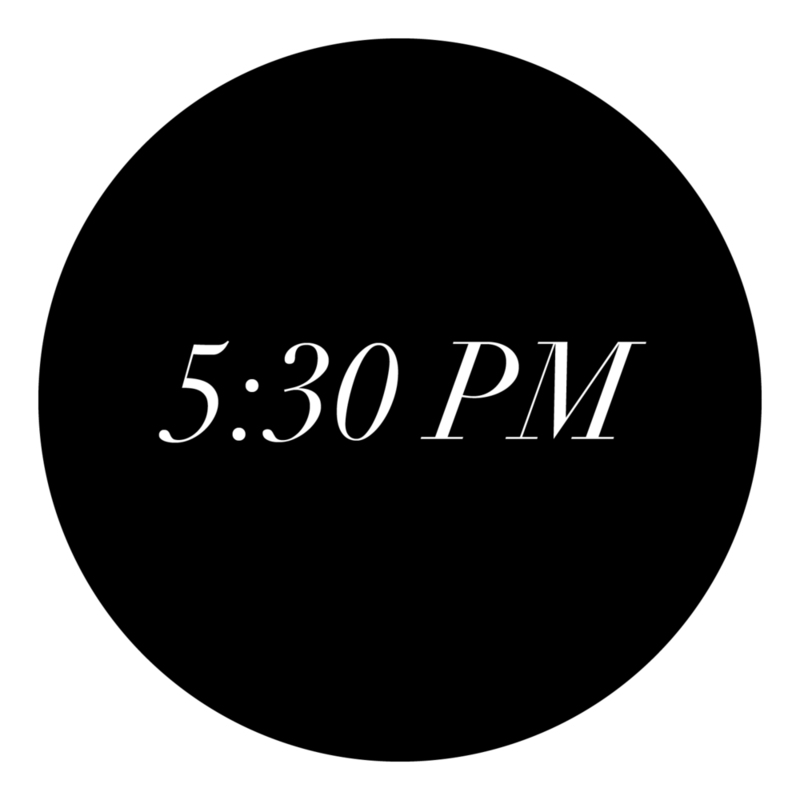 If you prefer a more energetic and upbeat style of service, join us for the Contemporary service in the evening at 5:30pm. No need to worry about parking! 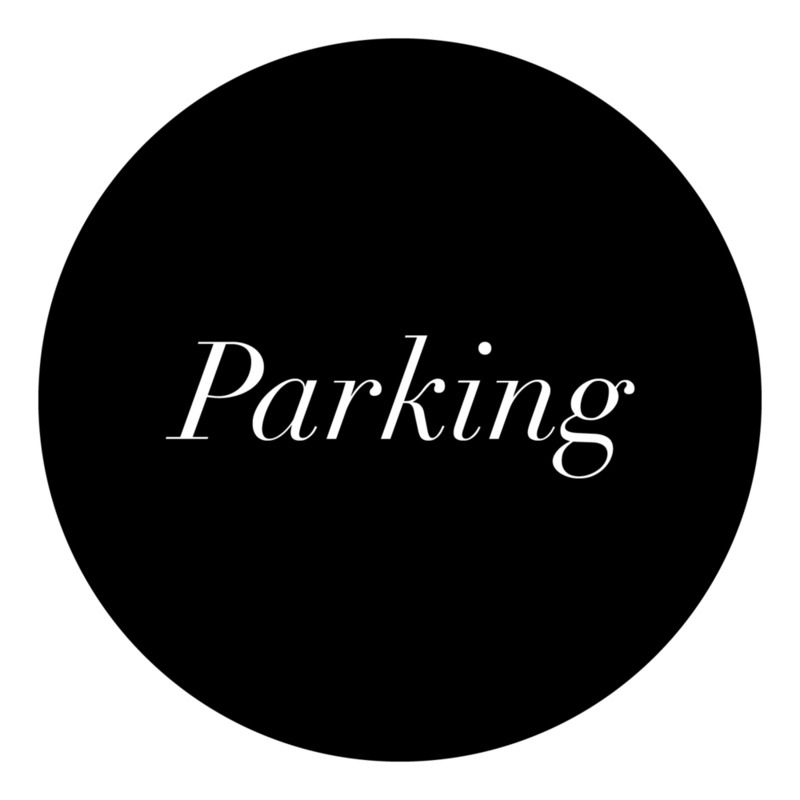 You can park onsite and ample parking is also available in the streets nearby. Join us for The Easter Journey! We’ll explore the world of ancient Jerusalem in the days leading up to Easter in this one of a kind Bible-times adventure! You’ll do some cool craft projects, play games, eat some food and meet lots of new friends! Pre-registration essential! Please register online at: https://www.trybooking.com/BBKMI or call 9635 5100 for further information. George Kazogolo, who has been the senior minister at St. Barnabas' Anglican Church since 1998, is married to Jenny and they have two adult children and a grandson. George's role is to lead a team of three paid workers as well as an army of volunteers who lead various ministries in the Church. 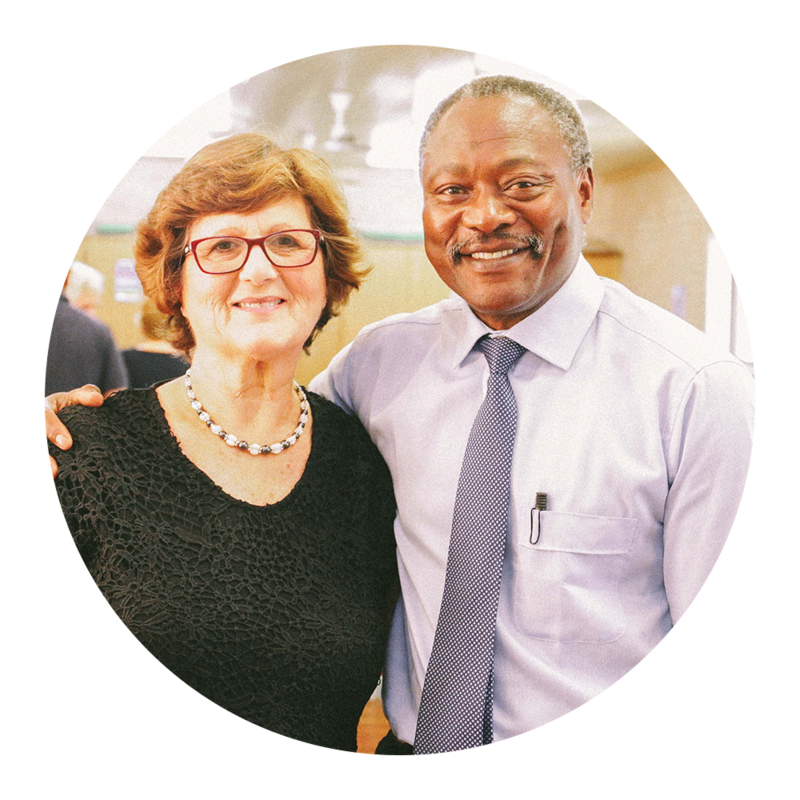 George has witnessed Westmead become more diverse and he thinks the best thing about these changes has been seeing them reflected in the Church. Steve Chakarovski loves Jesus and wants everyone to know him. Steve is our children's and youth minister who co-ordinates and leads Sunday School, SUPA Club, Scripture and Kids Plus. 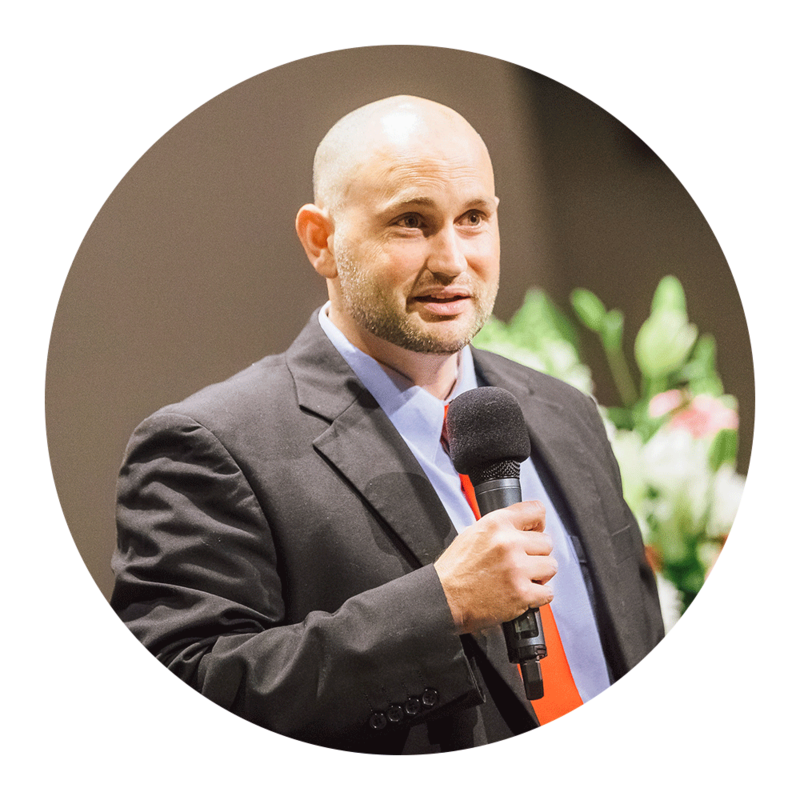 Steve also is our cross-cultural minister, where he ministers to families of different ethnic backgrounds. Steve joined our church in March 2014 and is married to Ashleigh. Our "young adults" Bible study group is for anyone from 18 to 30 years of age. If you live in the Westmead area, no matter what your circumstance are, we have a place for you! We know young adults are looking for solid relationships and a place where spiritual growth and discipleship are abundantly provided. This group could be just what you're looking for and where God is leading you. Please join us this Thursday at 6:30pm. As a church, we desire that all youth in the Westmead area who come within our ministry, will find a safe place to belong and to learn about what it means to follow Jesus. We encourage our youth to be involved in the Christian community where they can spur each other on towards love and good deeds. Our Church offers an additional set of organised programs which caters to the community. Whether you are having difficulties speaking English or you are planning a christening, St. Barnabas', Westmead, will be able to assist you! We run several Christian learning programs throughout the week for kids in years K to 6. These essential programs are designed to help kids grow in knowledge of God and consist of a variety of learning activities, games, music and morning/afternoon tea. The programs aim to help kids meet new friends while also developing social skills.